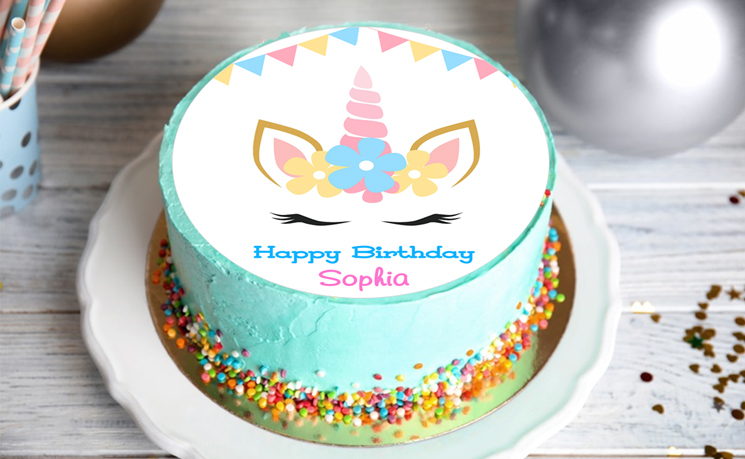 With our uniquely designed cake toppers and decorations it's easy to create a beautifully decorated cake. 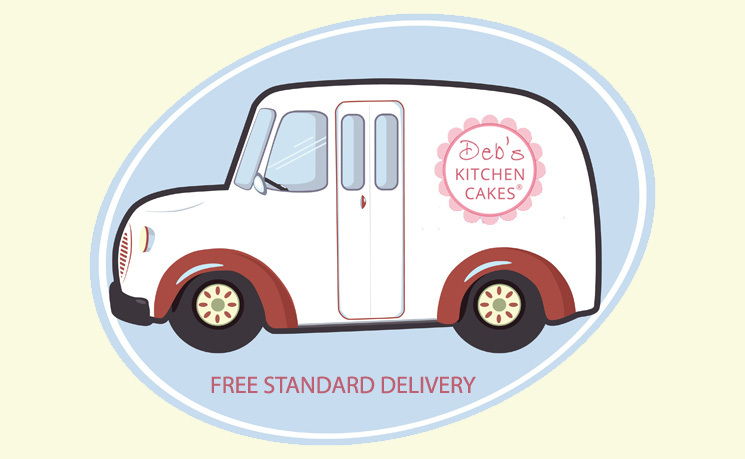 Whatever your level of experience in cake making and decorating you'll find our toppers easy to use and apply. In addition many of them can be personalised to make an important celebration cake even more special.